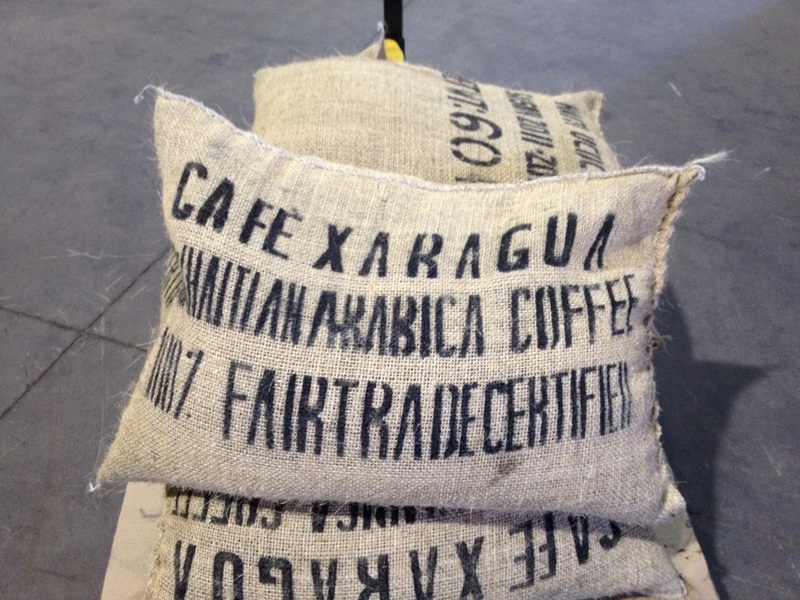 We drink coffee every day but we rarely question where our coffee comes from. 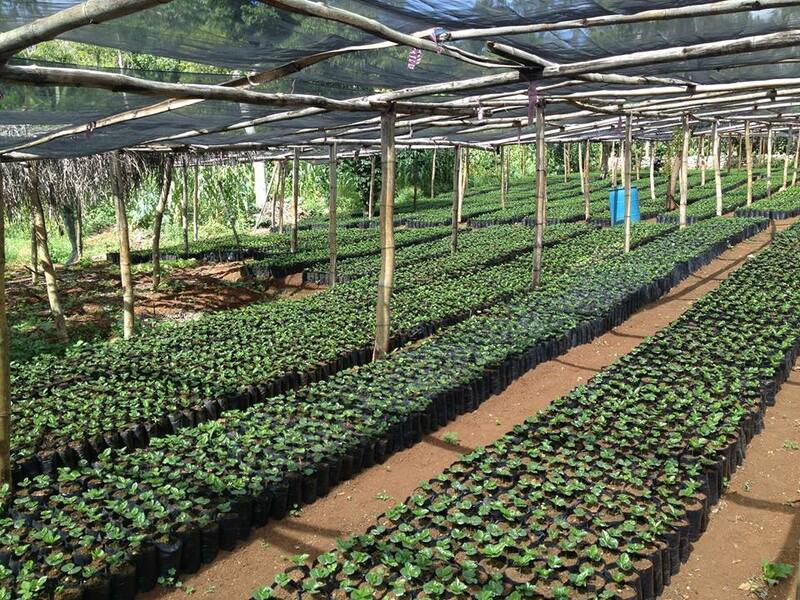 There is a good chance there is a farmer in a coffee producing region who hand picked and hand processed your coffee beans! 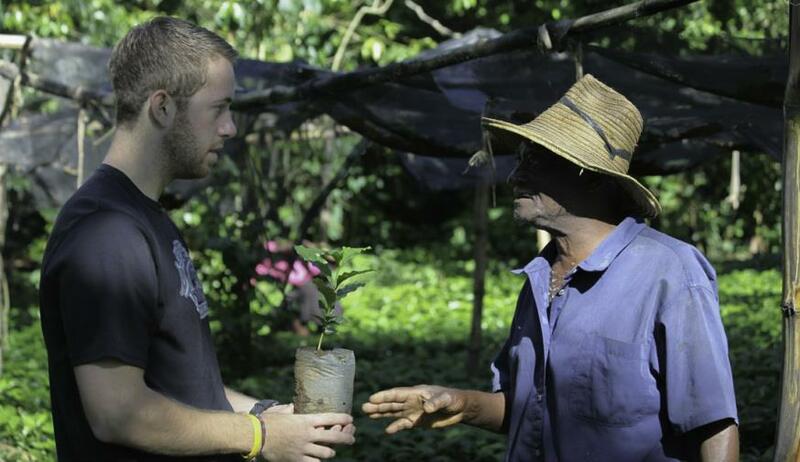 It’s important to understand that the coffee we purchase is often directly linked to a farmers. 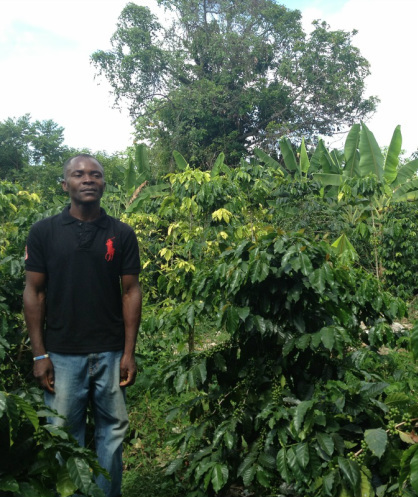 This farmer or family will work hard all year for one harvest – two if they’re lucky – and coffee is often their primary source of income for the entire year. 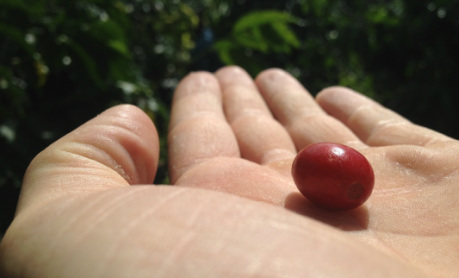 A coffee bean is actually a seed. 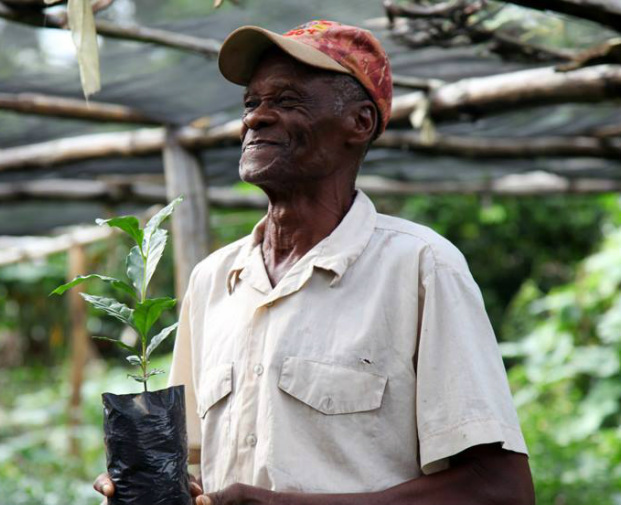 When a coffee seed is not dried, roasted and sold it can be planted and a coffee tree will grow. 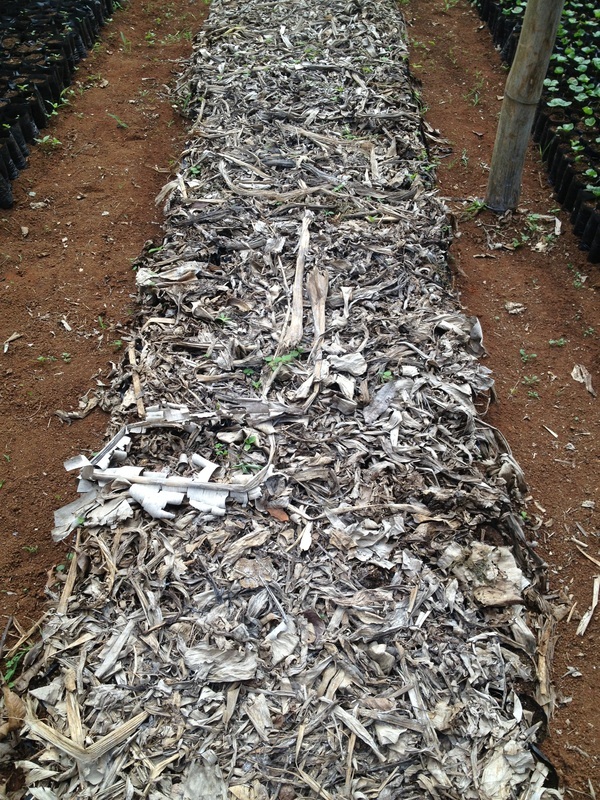 Coffee seeds are initial germinated under a layer of dried leaves and watered often (Pictured to the left). 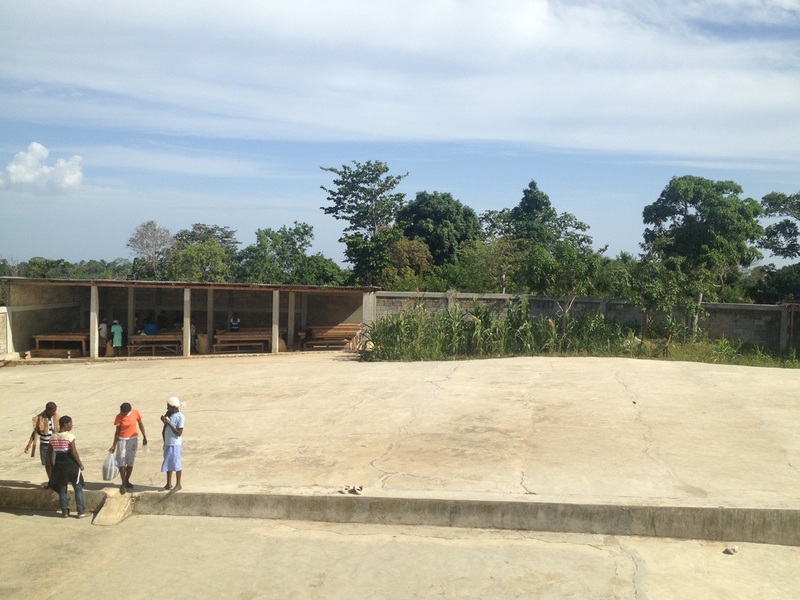 Once the seeds have germinated thee leaves are removed and the seed begin to grow (Picture below). 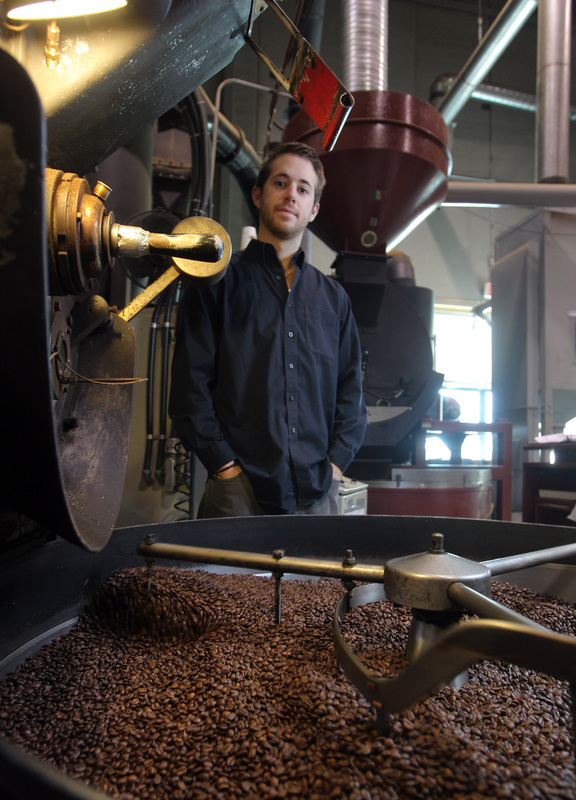 A coffee seed is actually the pit of a coffee cherry. 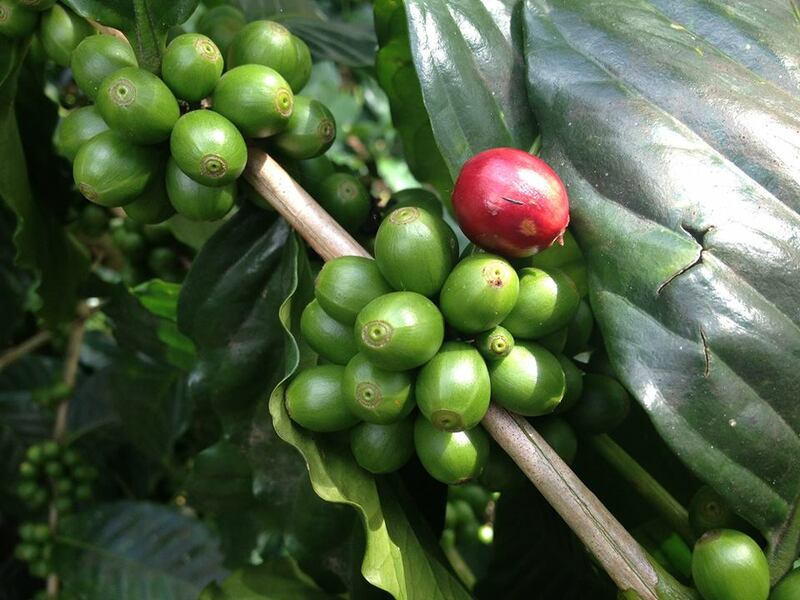 The coffee cherries start out green and eventually ripen, turning a vibrant red. The transition from green to red can be seen pictured below. 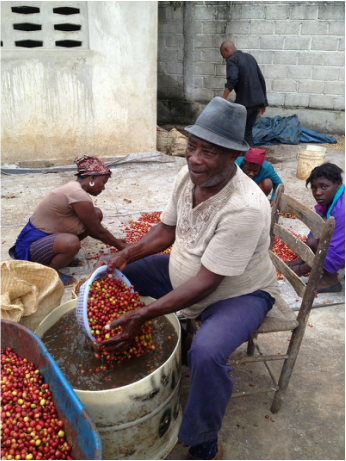 In Haiti coffee is still picked by hand so each cherry must be carefully hand picked when it is fully ripe. 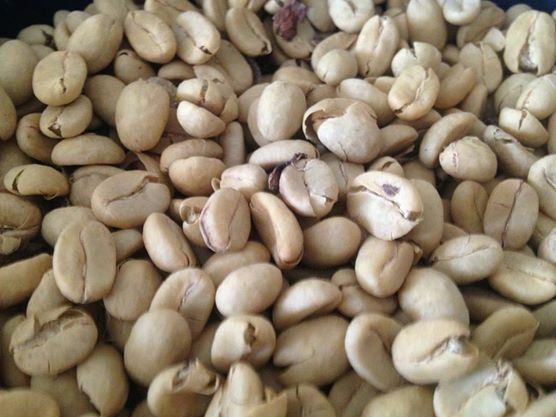 Coffee cherries grow in bunches and are beautiful when fully ripe! 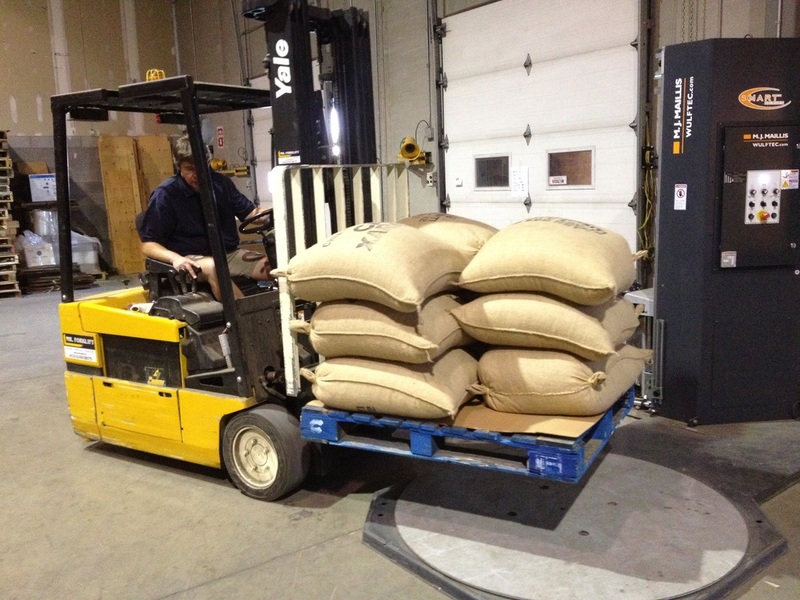 The bean have now arrived in Canada and are ready for roasting! 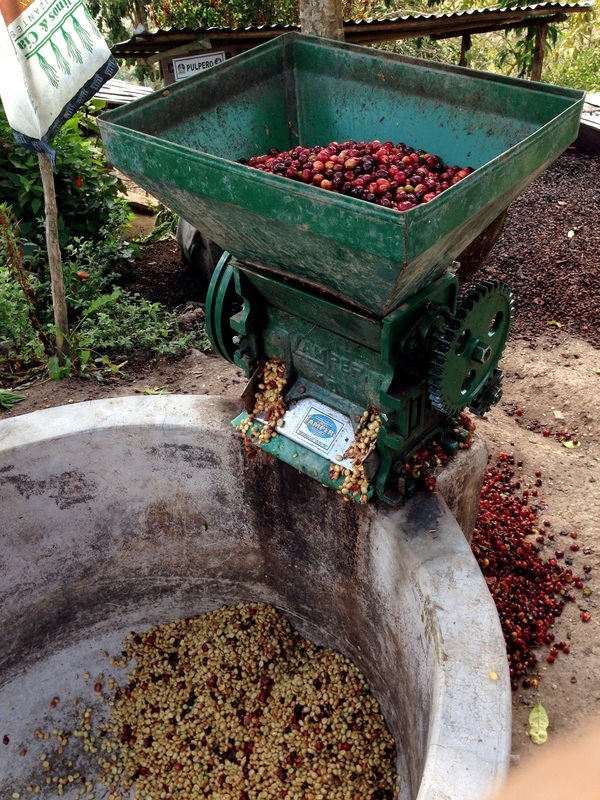 This process is where the true flavors and aromas of our coffees come out. 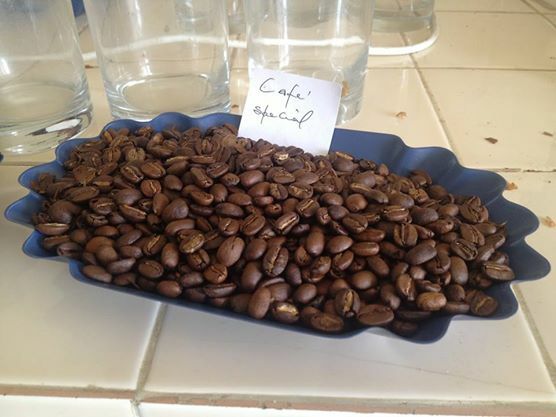 Each batch of coffee is roasted carefully to capture the essence of Haitian coffee (Pictured below). 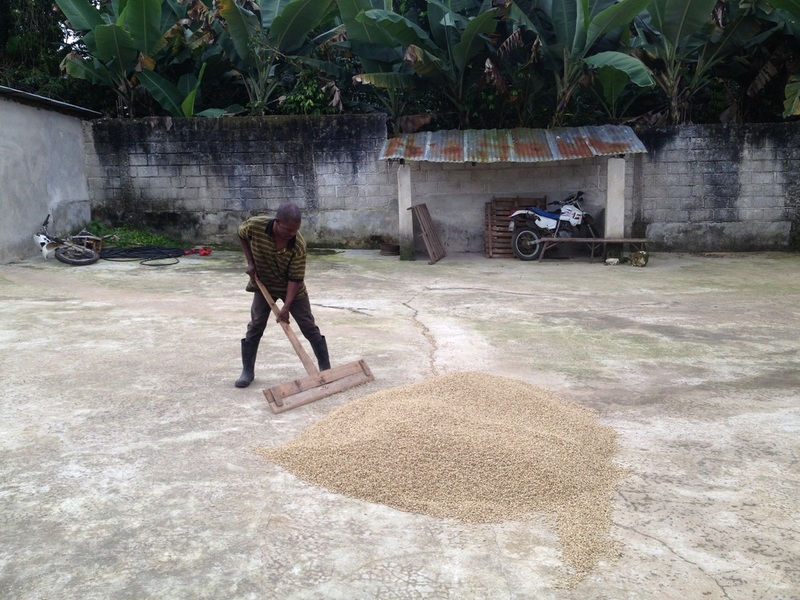 After roasted the beans are immediately packaged to keep them as fresh as possible!